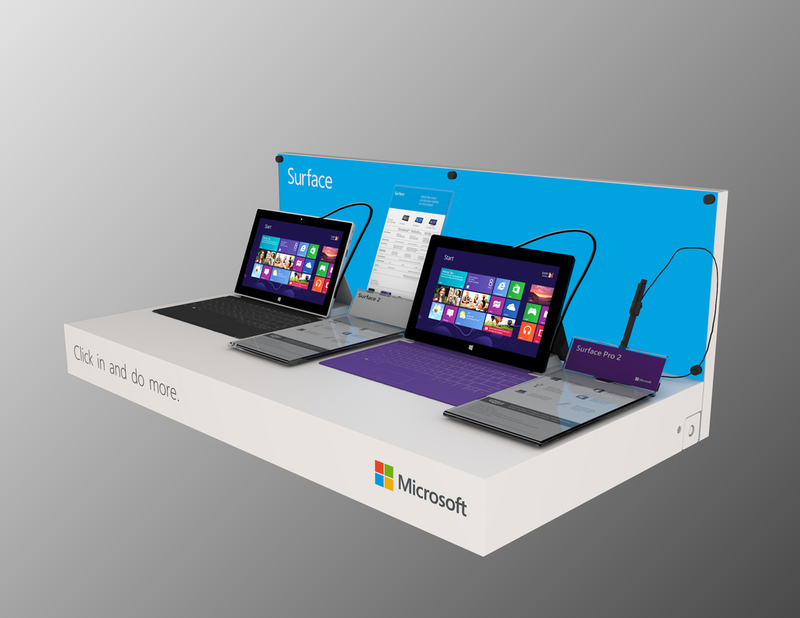 Global retail launch of Microsoft's Surface family of devices. across more than 15 countries worldwide to the tune of 10,000+ pieces. and set a firm footing as a serious competitor in both the tablet and notebook categories. a consistent execution across a wide variety of global retail environments.